Our friend Zevia over at CDFreaks has notified us that they have initiated a group buy for recordable Blu-ray Discs. So “what is a group buy?” you might ask. It’s an effort to get a large number of people to purchase a particular product or set of products in order to get a volume discount. In this case, those products are recordable Blu-ray media (BD-R & BD-RE). Prices are significantly lower than retail, so if you are looking for some fuel for that shiny new Blu-ray burner, this might be just the ticket for you. To participate, head on over to the CDFreaks thread and post your order. Below is a sample of the possible discounts (as long as enough people participate). 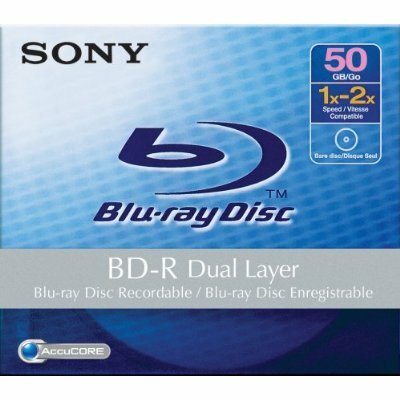 Sony 50GB 2x BD-RE DL 3 Pack. Regular price $65, 20% off $52 ($17.33 per disc).